Everybody wants to maintain a youthful glow. But as we age, fine lines and wrinkles are inevitable. Although contrary to popular belief, there’s no need to fear ageing as there are a wide variety of ways to keep your beautiful skin as you age. 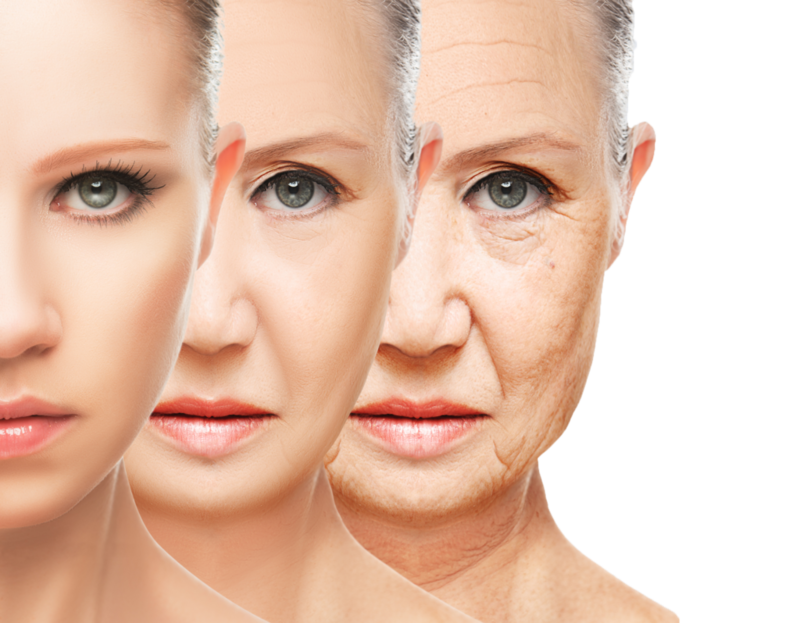 While we may not fully possess a perfect skin, it is possible to still age gracefully. While there are a myriad of different skin care products and treatments which you can use to maintain a glowing and fresh appearance, it’s also essential to lead a healthy lifestyle in order to ensure that you maintain a youthful, healthy complexion. As an example if you eat a healthy, balanced diet full of vitamins and nutrients and you work out 5-6 days a week, your skin will be far healthier than if you smoke and fail to exercise and eat healthily. Foods which are packed full of antioxidants reduce skin damage and inflammation and will help you look younger as you grow older. Some delicious foods which are classified as antioxidants include blueberries, spinach, purple grapes, raspberries, açai berries, goji berries, nuts, pomegranates and dark chocolate. Organic produce such as fruits and vegetables which are purchased at a farmers market are unlikely to contain toxins, which can lead to premature ageing. Alternatively, you may be interested in creating your own organic garden, to ensure that the produce which you consume is truly organic and free of toxins. Vitamin C has the power to boost collagen – which your skin needs to appear plump and youthful. Adding vitamin C not only to your diet but also on skincare products you use is recommended to maintain a healthy skin. Using Meaningful Beauty Product that has vitamin C also helps in ensuring that your skin continues to look beautiful as you begin to age. Whether you enjoy running around your neighbourhood or visiting your local gym, if you ensure to workout on a daily basis, you’ll sweat out toxins, which can lead to signs of ageing. Better yet, when you engage in cardio exercises your body will produce collagen, which will help you maintain a youthful complexion and body. Unfortunately drinking alcoholic beverages increases inflammation which can lead to sagging skin over time. So if you don’t want to see sagging skin in the mirror, it’s well worth limiting your alcohol consumption to a couple of glasses on special occasions. Instead of binge drinking every time you socialise with friends and family members. As discoloration is a sign of ageing, it’s well worth investing in a skin brightening cream to restore your skin’s even complexion. If you follow the 7 skin care tips listed above, you’ll have no trouble maintaining your healthy, glowing and even complexion as you age!